Experience renewal with this gentle, yet powerful therapy. Start with a health consultation followed by treatment in a serene, contemplative space. Allow the worries of the day to transform into peaceful clarity.Acupuncture is a technique in which practitioners stimulate specific points on the body — most often by inserting thin needles through the skin. It is one of the practices used in traditional Chinese medicine. There have been extensive studies conducted on acupuncture, especially for back and neck pain, osteoarthritis/knee pain, and headache. 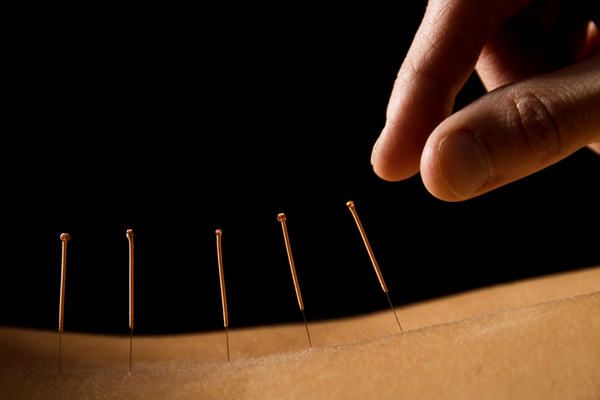 Acupuncture is a comprehensive natural healing for the body, mind, emotions, and spirit. Cupping Therapy uses plastic cups that are placed on areas of tightness. A pump is used to create a vacuum inside the cup which pulls the tight muscle into the cup and gives it a good stretch. This releases the tight muscle and increases circulation to the area and further relaxes the muscle. Cupping can loosen muscles, increase blood flow, and relax the nervous system. Cupping can be used to relieve back pain, neck pain, stiff muscles, anxiety, fatigue, and migraines. Dry needling is a technique that is used to break down tight muscles, trigger points and sources of pain. With the use of an acupuncture needle, dry needling causes the muscle to contract slightly and then release, relieving the pain the trigger point was causing. The goal of dry needling is to relieve pain, and/ or improve range of motion. 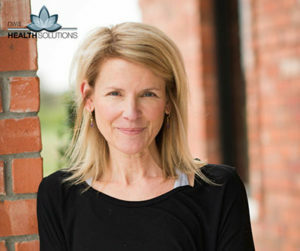 NWA Health Solutions is excited to have or very own Acupuncturist Margaret as a part of our team. Margaret is licensed and nationally board certified to practice acupuncture and Chinese herbal medicine. While she has extensive clinical experience successfully treating a wide range of conditions, Margaret specializes in the treatment of all types of musculoskeletal pain and orthopedic disorders, in addition to having advanced training in women’s health and fertility. She also has had great success in the treatment of hypertension, digestive disorders, allergies, insomnia, migraine, and stress.